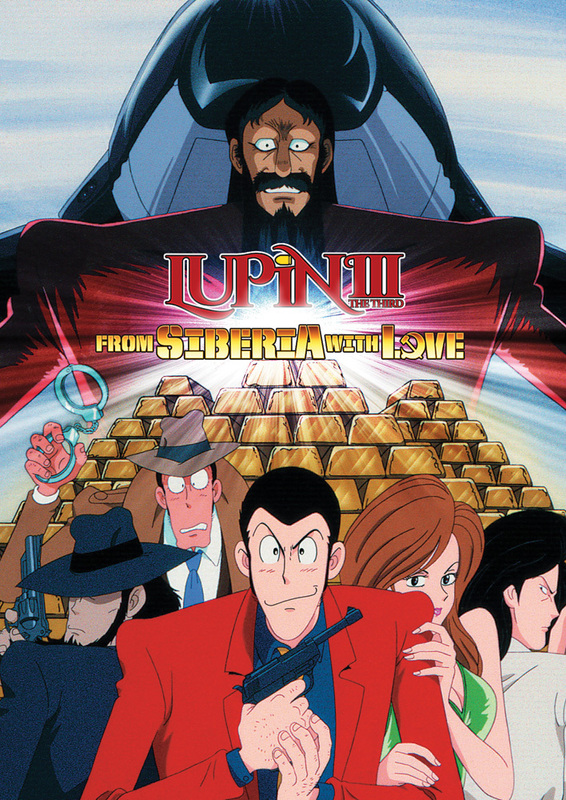 In From Siberia With Love, ultimate thief Lupin the Third has a new target: the lost gold of the Romanov dynasty! With the help of a mysterious blonde named Judy Scott, Lupin discovers the treasure hidden in Texas, at the Bank of Liberty. His partners Jigen and Fujiko lend a hand in harvesting the gold, but a few snags happen along the way. Not only does the New York Mafia own the gold, but Rasputon - the telepathic descendant of the mad monk Rasputin - wants it for himself! With Rasputon manipulating the world's leaders and evena certain samurai, the stage is set for the battle over the Romanovs' golden legacy! Special Features: Translation Notes, Original Television Spot.